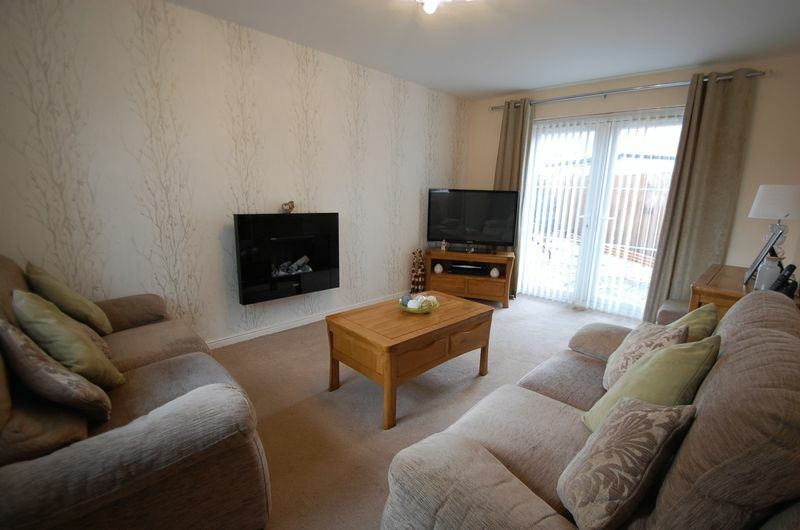 A modern and well presented three bedroom semi detached property located close to Thornaby Town Centre. 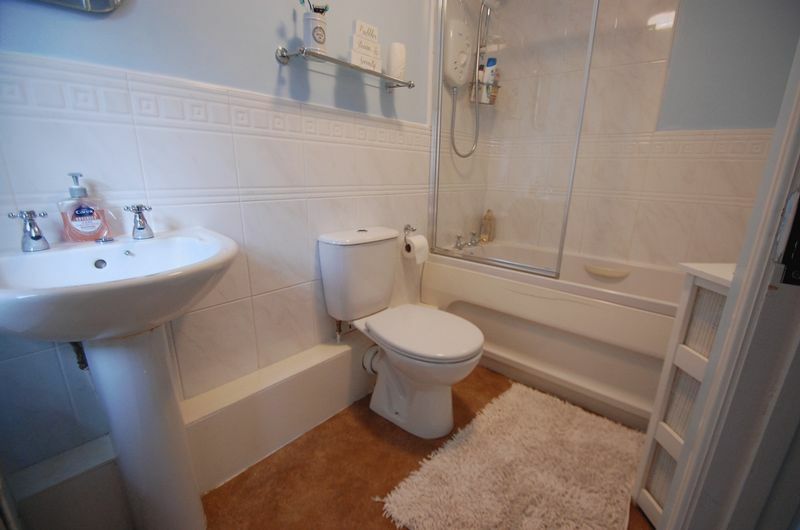 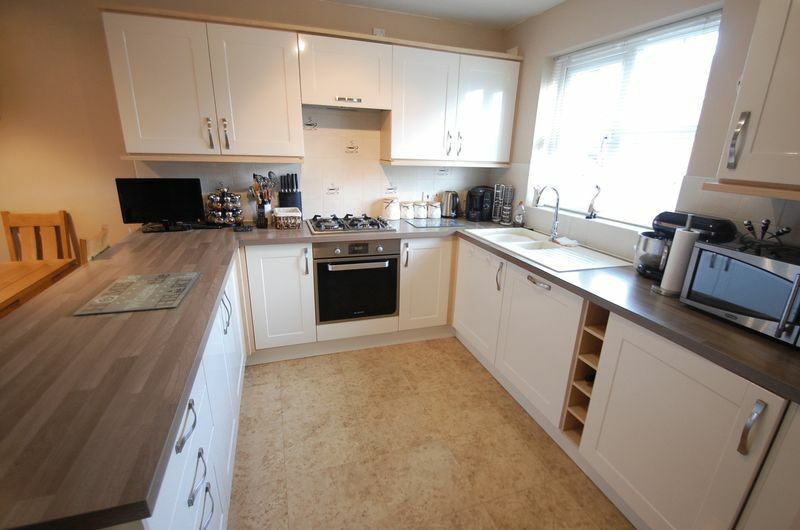 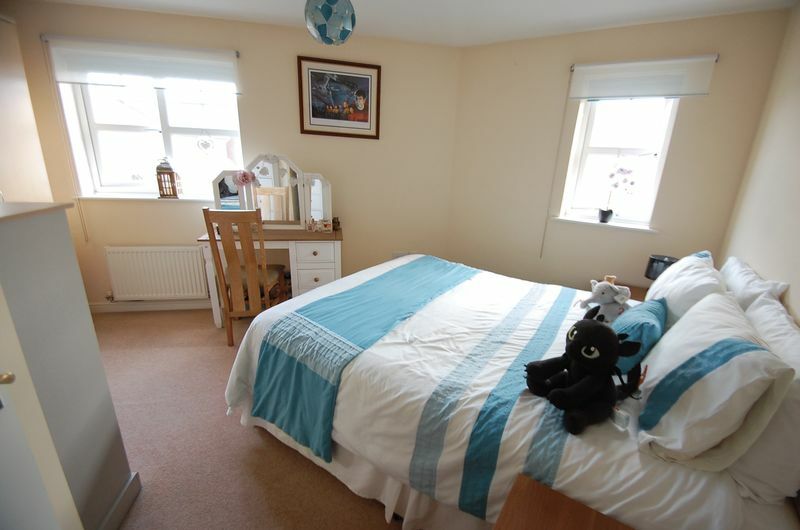 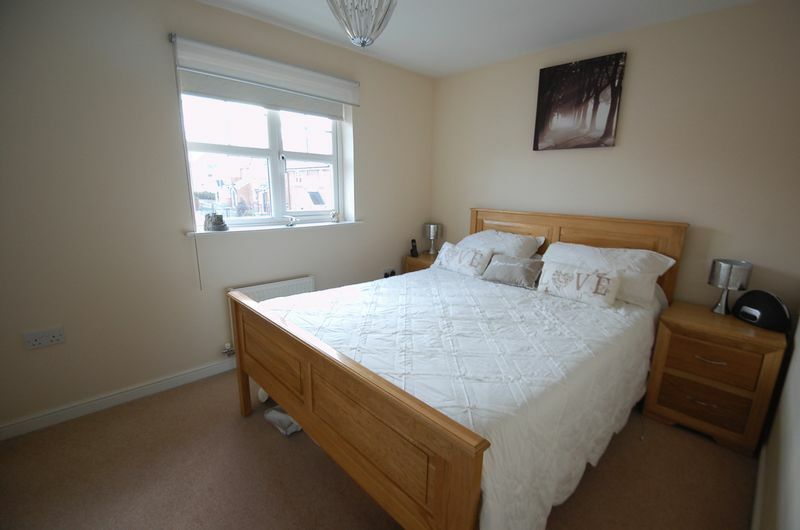 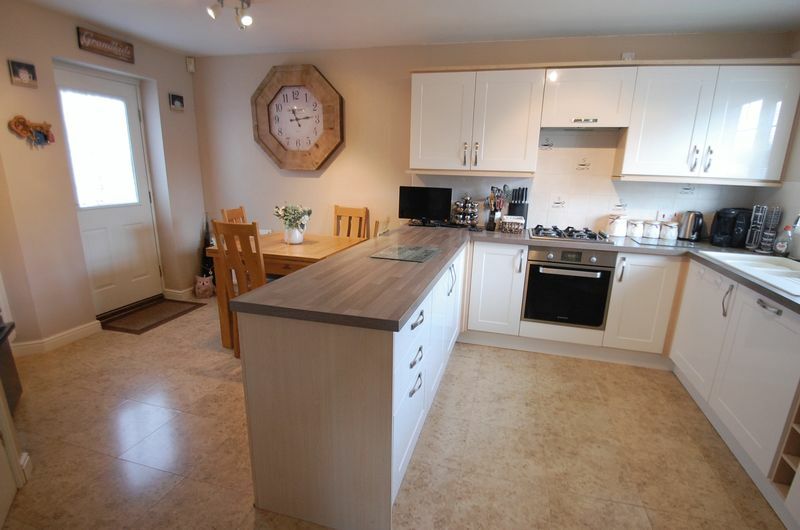 Comprises of hallway, cloakroom/wc, lounge, kitchen/diner, three bedrooms and bathroom. 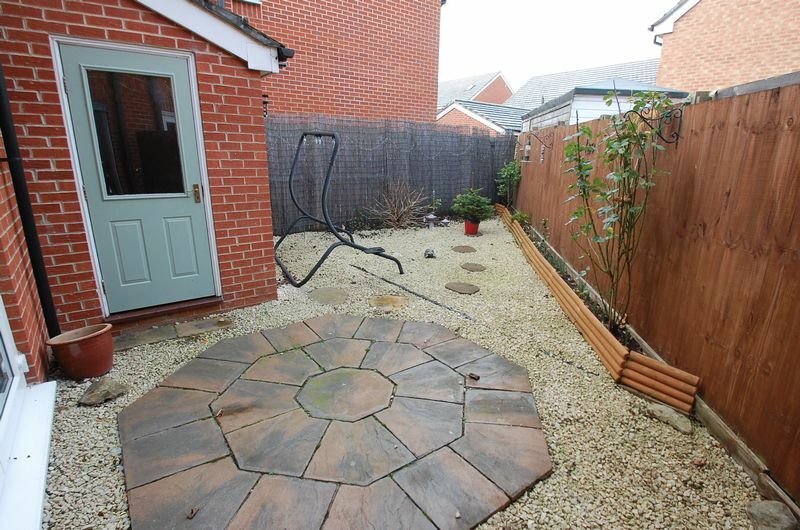 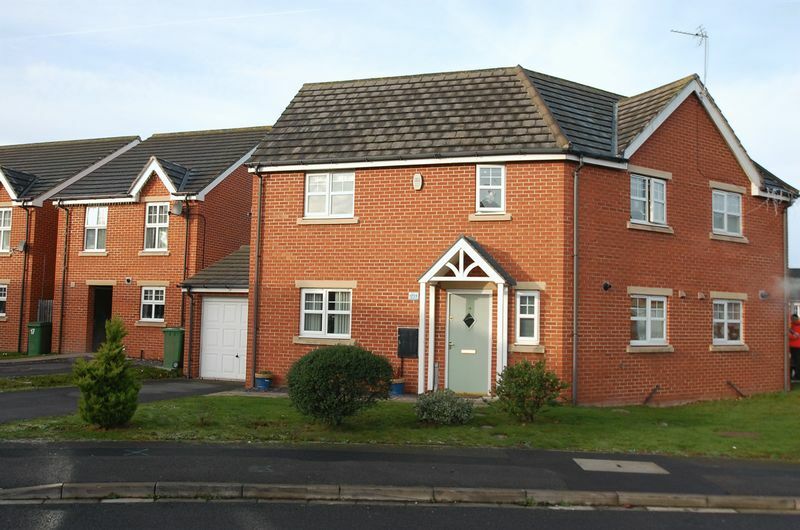 Externally is driveway leading to single garage and front and rear gardens.